Eero, the mesh whole home WiFi router system that I dubbed my favorite tech purchase of 2016, will see a permanent price drop today. Why? Because Eero has a whole bunch of competition these days, after initially ushering in the era of whole home WiFi systems. 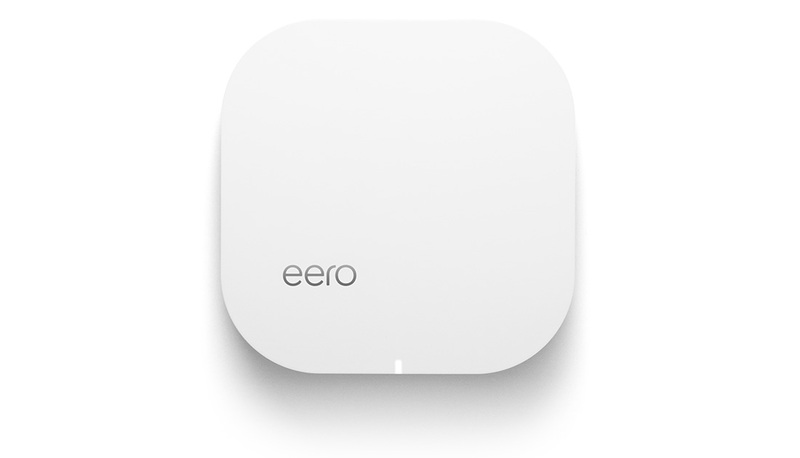 And competition means price points that Eero has been well above for some time. Starting today, Eero 3-packs will drop to $399 (from $499) and 2-packs will drop to $299 (from $349). Single Eero units will still cost $199. Even with these new prices, Eero is still on the higher-end of the spectrum. While I would argue that it’s well worth the price, there are so many options today that a price reduction was probably 100% necessary if Eero wants to maintain its status as a whole home WiFi leader. For example, the Luma Home system starts at $399 for a 3-pack, but can typically be purchased for $299. Google WiFi 3-packs are $299 with single units only costing $129. Linksys’ Velop 3-packs do run close to $499 without a deal, so Eero is undercutting them. Either way, Eero is a fantastic product as a whole home WiFi solution. You’ll find it at the retailers below.